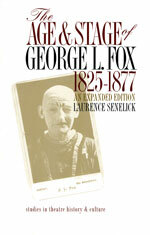 This biography of the panto clown Laff Fox, renowned in his time as America's funniest performer, brings this most tragic legend to life. 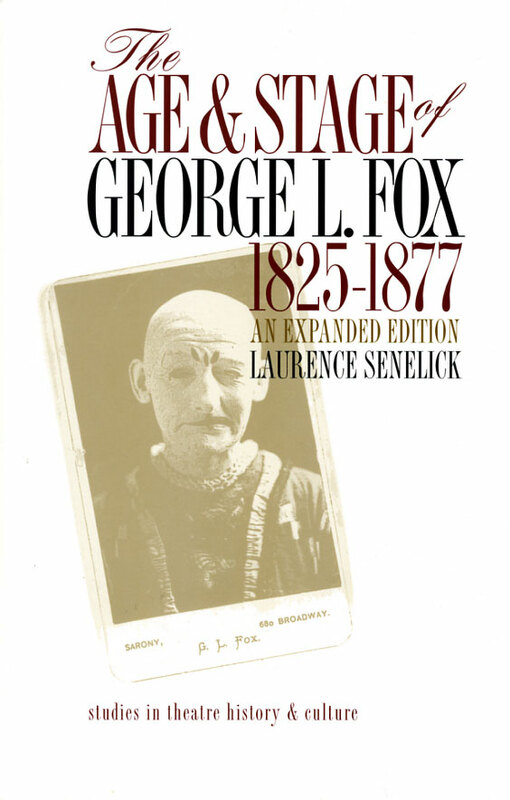 In his new essay to this expanded edition, Laurence Senelick draws upon recent discoveries and insights to further animate Fox's remarkable career. ©2000-2007 Joyland Books. All Rights Reserved.